The use of blockchain technologies and cryptocurrencies has immense potential to revolutionize the industry and the whole economic system. From identity management to macroeconomic applications such as CBDCs, ever since the birth of DLTs, many have their eye on the evolution of this technological innovation. However, every technology has some level of relationship with the lifestyle of those it affects, and just as blockchain has had interesting cases of application, so too can be seen uses that are somewhat peculiar in the absence of another word to describe them. 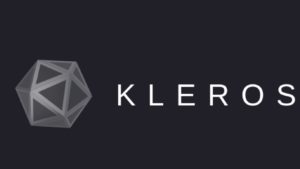 Kleros is a company that has focused on using blockchain technologies to build a dispute resolution layer that allows interested parties to access a justice protocol that guarantees them a fraud-free transaction. To achieve their goal, they have already launched their first crypto-economic experiment on the Ethereum Network. The company intends to create a curated list of objects whose authenticity is certified through its dispute resolution technology. The technical explanation sounds quite impressive until the moment in which it is explained using everyday words: They expect to separate images of kittens from those of dogs… Doges, to be specific. 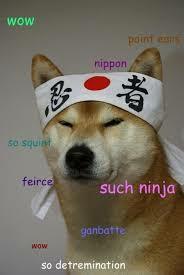 The team encourages users to “camouflage” images of kittens to make them look like Doges. The image is then carefully reviewed and cataloged within the database as a kitten or doge. In case they manage to fool the system, the owner of the cat passed as Doge gets $800 in Ether (ETH). However, it is important to note that each user who wishes to test the protocol must put in a small amount of Ethereum at stake which they will lose in the event of cheating. Regardless of the player’s decision. Cryptobriefing offers an excellent explanation of the game concept. “Both sides have financial incentives. Kleros has a reserve of one million Doge (~$3,000 USD) to divide among everyone who submits a picture of a real-live pupper, and Jurors are rewarded for correctly knowing who’s a good boye. To prevent spam, all players must stake a small amount of crypto, which they lose if they break the rules. 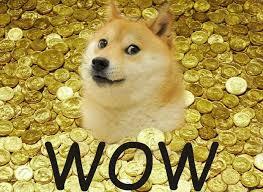 So if you are one of those who fantasize about the idea of beating the house, Dogesontrial is for you. 2 Ether is a juicy reward for just dressing up a kitten as a doge and putting him in the strange world of the world wide web. 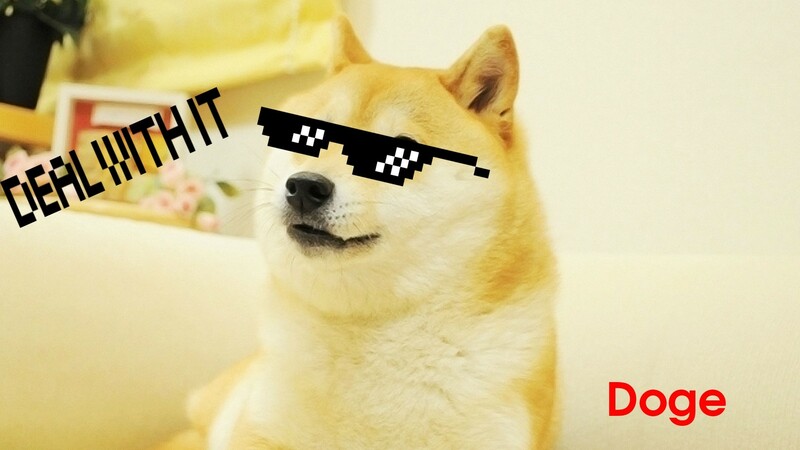 The post Win 2 ETH by Disguising a Cat as a Doge appeared first on Ethereum World News.